Awin and ShareSale are very pleased to present the first ever ThinkTank Network Awards at this year’s ShareASale + Awin ThinkTank 2018. Below you will find our represented categories and a complete list of nominees, with a brief explanation of our selection criteria. All current clients with an active program were eligible to receive a nomination. Nominees were selected internally after thorough review of program performance on one or both networks. Nominees in this category launched a program on either the Awin or ShareASale network within the past 12 months and have demonstrated success in affiliate recruitment and activation, dedication to the channel and incremental growth in program performance. Our selected nominees in this category have incorporated content and content affiliates into their performance marketing strategy. Notable efforts include affiliate recruitment and acquisition tactics, engagement strategies and unique content-focused promotional opportunities. Nominees in this category were judged on how their influencer marketing goals led recruitment or engagement efforts, or if a specific influencer campaign run within the past year brought success to their overall program. Other considerations included tools and technology utilized to support influencer relationships. These publisher nominees are active members on either the Awin or ShareASale network and have exhibited remarkable growth over time by establishing strategic brand partnerships, showing commitment to the channel, and program optimization. This category is dedicated to active retailers on either the Awin or ShareASale network. These brands have established a strong reputation for quality and integrity in their affiliate engagement, creativity in their campaigns, exemplary dedication to the channel and overall strength in program performance over time. These individuals went above and beyond to advocate and champion the performance marketing channel and overall industry in 2017. These long-standing leaders in the space have volunteered time, energy, and knowledge for the advancement of the industry and its members. Our selected nominees in this category represent teams who provided exceptional, instrumental support to their affiliate marketing partners in 2017 and took a proactive approach to their program, allowing for significant success in their affiliate marketing channel. This award recognizes individuals who are in regular attendance at industry conferences and events, and are engaged with the networks, and eager to take advantage of technology developments and new opportunities. Nominees in this category are recognized for their creative and strategic use of technology and tools within the affiliate marketing channel and specifically on Awin or ShareASale. Congratulations to all of the nominees. 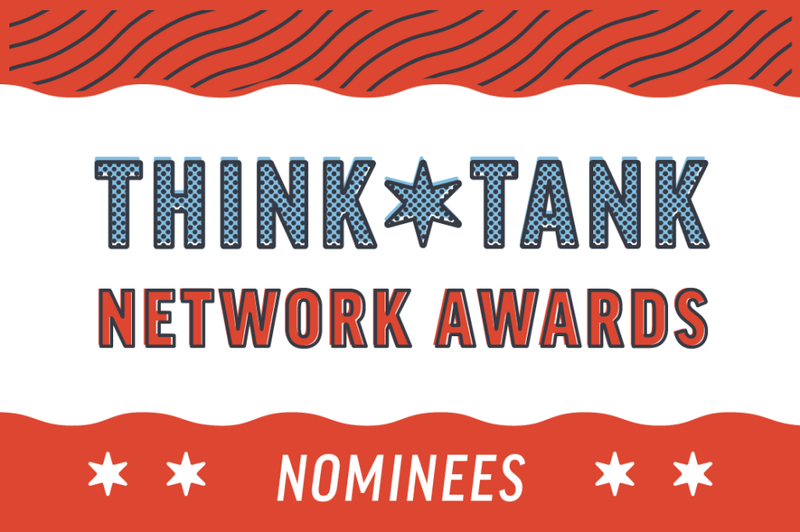 We look forward to announcing the winners during this year’s ThinkTank on April 4-6 in Chicago.